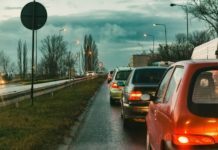 Should I Disconnect My Car Battery When I Go On Vacation? 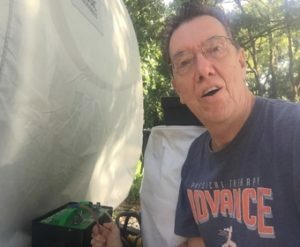 Home CAR BATTERY TIPS Should I Disconnect My Car Battery When I Go On Vacation? Removing the car battery when on vacation is the wisest thing to do if you don’t want to come home to a dead battery. I found this out the hard way. That’s why I am writing this article so that other car owners won’t commit the same mistake I made. Should I disconnect my battery when I go on vacation? The answer to your question is Yes, definitely “YES”. 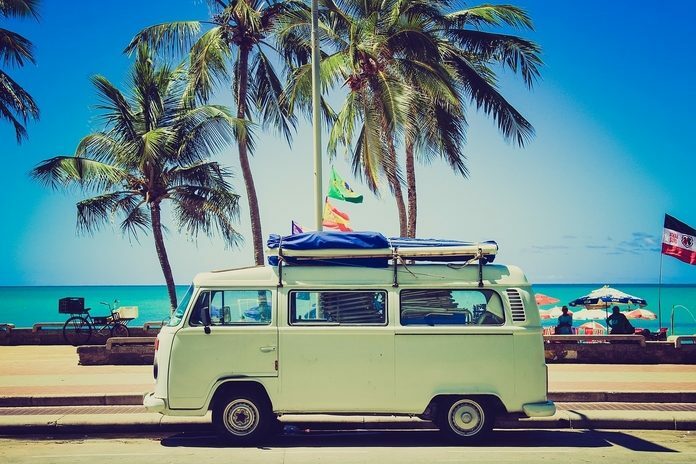 Disconnect your car battery if you’re planning to be away for a period of time for that long-awaited family vacation. Batteries lose their charges even when it is in storage. This occurrence is called a natural self-discharge, a characteristic common to all batteries. The explanation for this is a small electrochemical leakage within the battery. As your battery grows older, the self-discharge rate also increases. Poor cycling practice, high temperature and the length of time the battery is in storage also increase the self-discharge rate. If you do not disconnect your battery, it will sellf-discharge even faster because there are electronic accessories in your car that draw power even when the car is parked. Such accessories include the climate control settings, clock, alarm system, memories for seat positions, on-board computer and more. This could be a very expensive mistake. When you come home from your vacation, you might find your battery totally drained or dead and is in need of a replacement. A new battery cost somewhere around $100 to $400 depending on the type, size, and brand. Of course, jump starting your battery is an immediate remedy. 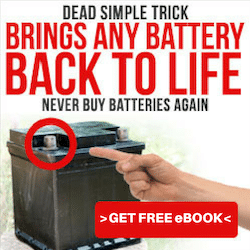 But, the damage done to the battery is irreversible It has shortened the life of your battery and in no time at all, you will be needing to replace it. Jump-starting also has a negative effect on the alternator since it has to work double time to power the battery. 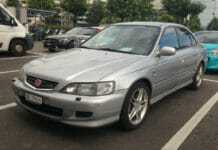 Such a practice could also shorten the life of the alternator. Merely disconnecting the cables of the battery, but leaving the battery still within the car could create some complications such as a ground or even the risk of a fire. To avoid this, when you disconnect the cable of the battery, make sure that it is in a secured position where it does not touch the ground or any of the terminals. Better yet, take out the negative post and wrap the end with a cloth so that it won’t get in contact with anything. If the cable gets in contact with the negative terminal or even in a position somewhere close to it, it could generate a spark that could cause a fire. Another precautionary measure is to wrap the cable in a Ziploc bag so that it is kept in check and is prevented from making physical contact with anything. But, the best option is to disconnect the battery and store it in indoors where it is dry and cool. Disconnecting the battery also results in resetting the electronic settings and systems in the car such as the clock and the navigational system. Before disconnecting, therefore, be familiar with the settings so that you can reset it once you’re back. If you have qualms about disconnecting the battery, the alternative is to acquire a battery maintainer or trickle charger that will charge the battery very slowly. This will be an added expense, but at least you are assured that you have a car ready for driving when you get back from your vacation. To prevent a battery from becoming damaged, its voltage has to be maintained not lower than 12.4 volts. A trickle charger or battery maintainer monitors the voltage of the battery and maintain its charge at full potential while it is in storage. You can choose from any of the following two types of battery maintainer. ● A conventional float charger which supplies a consistent voltage to the battery at the same rate as the self-discharge. Normally, a float charger provides a voltage ranging from 13.0 – 2.8 volts. ● A multi-step or multi-stage fully automatic charger which keeps track of the battery’s voltage and charges the battery when needed. The voltage supplied by this device varies according to need. If you have decided to remove your battery while you’re away, let me give you some tips on how to do it on your own. 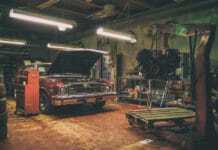 Of course, you can always call a mechanic to do it for you, but why do that when you can do it yourself. Unplugging a car battery is easy if you know how. Before we go through the step by step procedure of disconnecting a battery, let’s find out first what you’ll need! Because you’re dealing with a volatile and harmful solution when handling a battery, it is imperative that you use some kind of protection. The electrolyte solution of a battery contains sulfuric acid that could burn your skin. To protect yourself from getting burned, you should always wear rubber gloves. Safety goggles are also a must when working on a battery. You will also need a wrench to pry loose the nuts on the terminals and cleaning tools and solution such as a stout wire brush and baking soda. Park your car in a level surface and let it cool for a while. See to it that there is no open fire close to your working area. Avoid smoking too. If there are other people close by, request them to do the same. Find out where your battery is located. In most cases, batteries are placed under the hood, but some modern cars have their batteries in the trunk, underneath the floor, and even in the wheel well. Once you’ve located the battery, put on your safety goggles and rubber gloves and inspect the condition of the terminals. Look for signs of sulfation on the battery terminals. This is a crystalline powdery-like deposit of bluish-greenish color that forms around the battery terminals. It is important that you identify the terminals and the cables connected to it correctly. The positive terminal is usually colored red with a + sign beside it. The negative terminal is black with a – sign on it. Sometimes it’s the cables that are colored. In disconnecting a battery, you always start with the negative terminal. If you only plan to disconnect one terminal, it should always be the negative terminal. The reason for this is that the negative terminal is grounded. If you touch any metal part of the car with the wrench while the negative terminal is still connected, the result could be disastrous. With a properly sized wrench, loosen the nut connecting the cable to the negative post and pry out the cable. Set aside the cable away from the battery. After disconnecting the negative terminal, the next step is to disconnect the positive terminal using the same procedure. Go here to read the topic related! If upon inspection you notice the presence of that bluish-greenish gunk around the terminals and cable ends which is the sign of sulfation, clean the terminals before putting the battery in storage. Apply a mixture of water and baking soda on the terminals and cable ends and clean them using the stout wire brush. Apply a small amount of vaseline or petroleum jelly on the terminal posts and cable ends to prevent corrosion in the future before storing the battery. Once both terminals have been disconnected you can unscrew the bolts or clamps that are securing the battery so that you can lift the battery out of the battery tray. Do it slowly and with a lot of care since a battery is not easily light in weight. If you drop it on your car’s engine (if it is under the hood), it could cause a lot of damage that could be costly and inconvenient. It is good practice to clean the battery tray or dirt, gunk, and corrosion once the battery is out. Clean it with a brush and again, with the baking soda solution. After disconnecting the battery, the best thing to do is to store it indoors until you come home. It is a must to disconnect the battery of your car when you go on vacation or when you’ll be away for a longer period of time. Doing so would prevent the battery from being drained and from having an untimely death.  The natural self-discharge characteristic of a battery could completely drain your battery if left connected to the car.